Tottenham Hotspur identify James Maddison as Christian Eriksen replacement? Leicester City midfielder James Maddison is reportedly the subject of interest from Tottenham Hotspur, according to The Times. The 22-year-old, who joined the Foxes from Norwich in the summer, but the midfielder has already scored five goals and registered four assists in the Premier League. The report suggests that Maddison’s form has resulted in Spurs beginning to monitor the progress of the Englishman as they consider for a long-term for Christian Eriksen who has less than 18 months remaining on his deal. With that said, the north Londoners have been left in a position where they may have to sell the 26-year-old Danish rather than lose him on a free transfer next season. 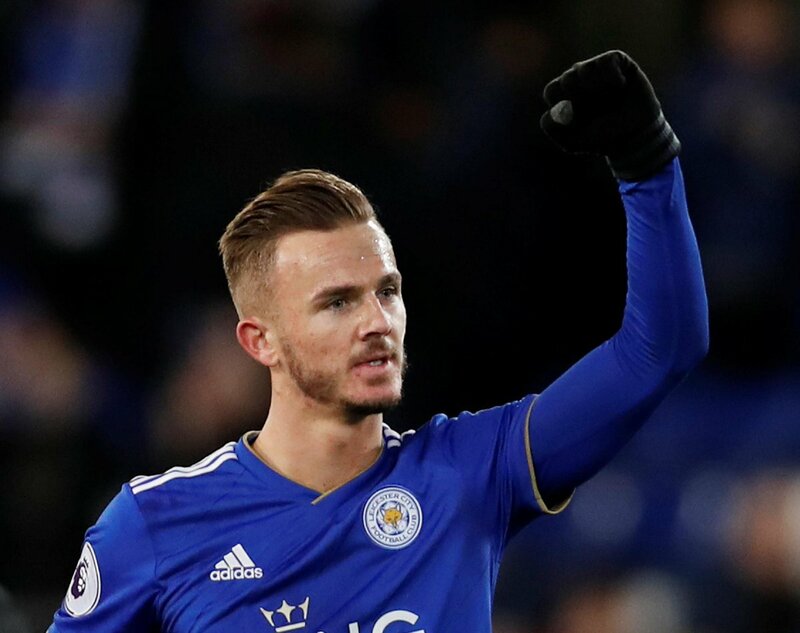 However, Express Sport claims, Leicester are desperate to keep hi Maddison and will offer him a new bumper deal to convince him to stay at the King Power Stadium.